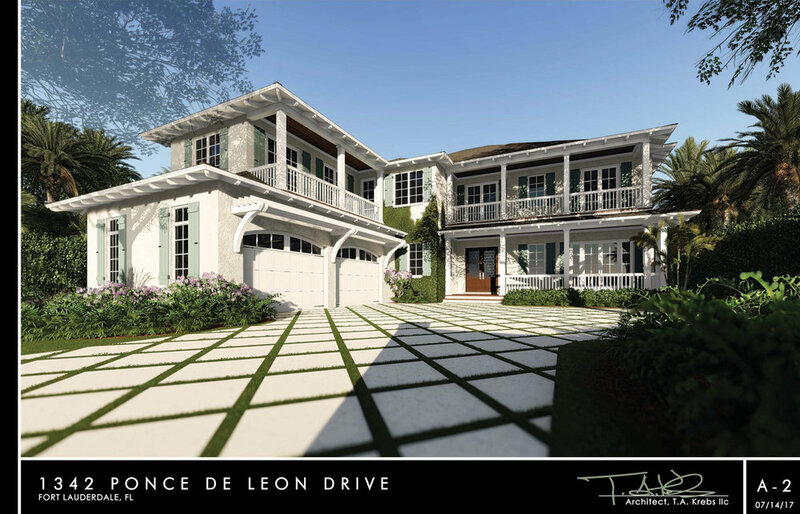 This unique 18,000 square-foot, waterfront property is one of just six lots in Rio Vista that extends from Ponce de Leon Boulevard through to Cordova Road and the Intracoastal beyond. The heightened elevation on Ponce offers stunning views of the waterway, and the lot's eastern exposure catches ocean breezes and provides protection from afternoon sunlight. Property includes more than 75 feet of deeded water frontage as well as three legal dock slips for multiple boats. This listing presents an extraordinary opportunity for buyers ... 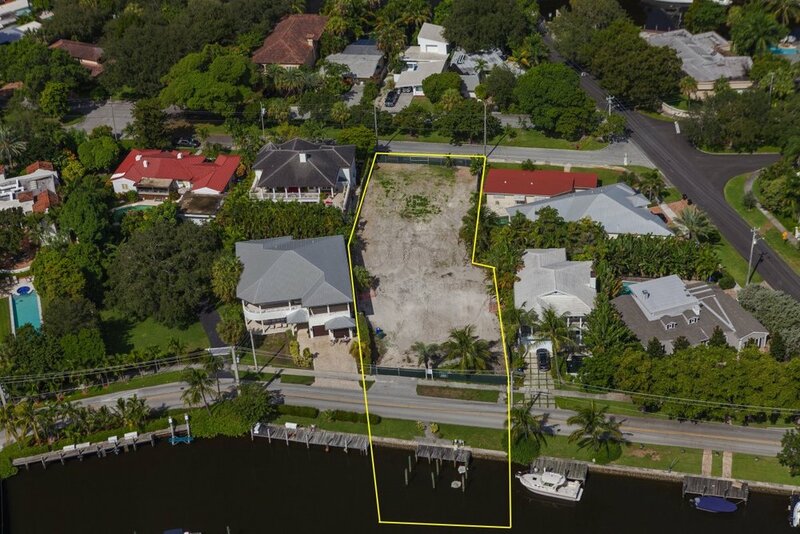 Your backyard is the Intracoastal, and your front yard is the most desired street in Rio Vista! 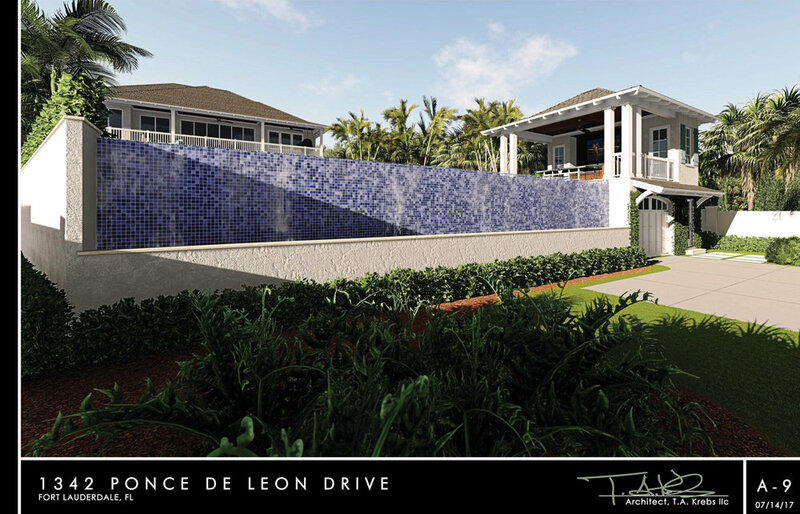 Plans from Clay Krebs and ideas for a 5,800 square foot home and guest quarters with an infinity edge pool looking East to Bahia Cabana are available.